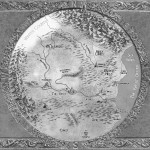 The A Geography of Haarth post series explores the full range of locales and places from The Wall of Night world of Haarth. 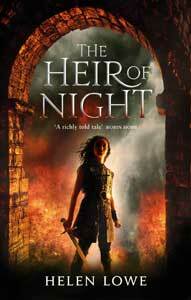 In the series, each entry is accompanied by a quote from the books in which the place appears, currently either The Heir Of Night or The Gathering Of The Lost, or both. This is the Very Last entry for A Geography Of Haarth, for now. We have traversed Haarth from A to, well, W (because currently there are no entries for X, Y, or Z) and today have reached our final destination.